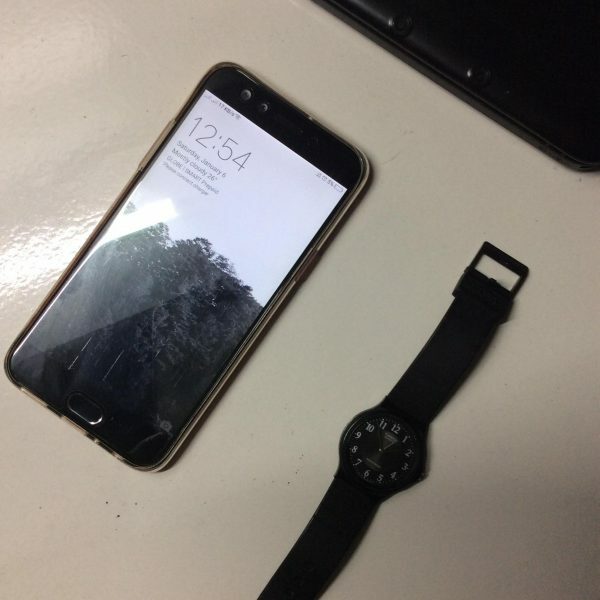 Here comes another limited edition from the OPPO F3 Series. 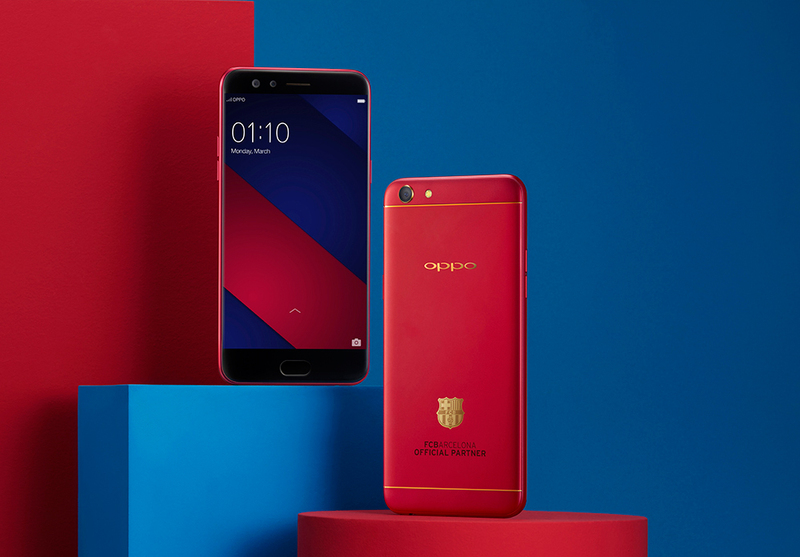 Celebrate football with OPPO F3 FC Barcelona Limited Edition Smartphone. OPPO is the official partner of the most popular football club, FC Barcelona. O-fans can get an opportunity to win one out of three units in the Philippines through their Facebook fan page giveaway. 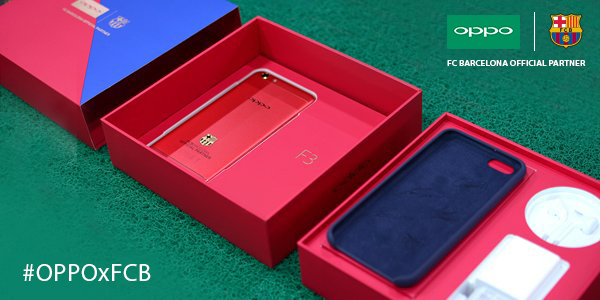 The OPPO F3 FC Barcelona Limited Edition Smartphone features the special Barca Red color with unique gold accent. This limited edition is really special because it comes with the official logo of the FC Barcelona made of “real 18 carat gold” with the fine print “FC Barcelona Official Partner” underneath. The packaging comes with a matte finish box and premium case with laser engraved signature of the current formidable football players. The OPPO F3 FC Barcelona Limited Edition Smartphone is not being officially sold in the Philippines but OPPO gives the Filipino fans chance to win it by simply visiting the OPPO Philippines Facebook Page here: http://bit.ly/OPPOFCB. Three smartphones will be given away this September 2017. In other news, OPPO is also part of the 2017 OPPO-PBA Governor’s Cup and Gilas Pilipinas, the Philippines’ official men’s national baskeball team is supported by OPPO in their recent tournament in the South East Asian Games 2017.